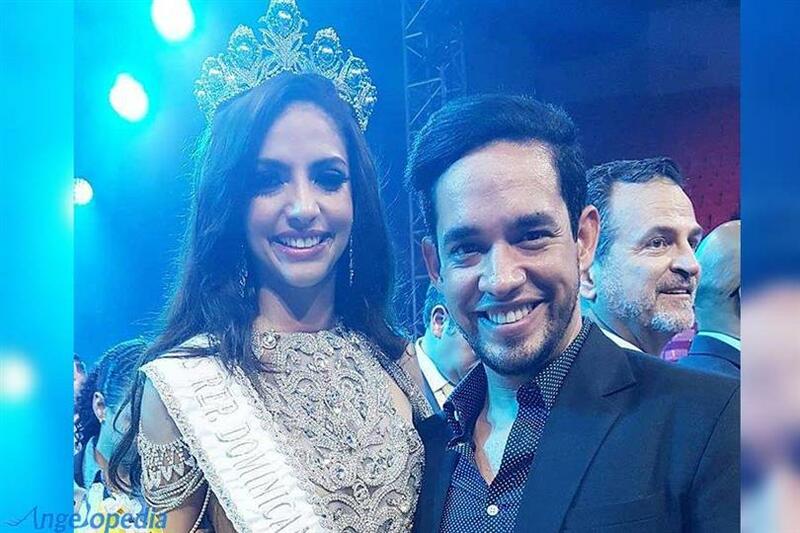 At the event finale of Miss Universe Dominican Republic 2018 held tonight held at the Gran Arena del Cibao, Santiago de los Caballeros, Aldy Bernard was crowned the new queen. She will now be representing her nation, the Dominican Republic, in Miss Universe 2018 to be held on 17th December 2018, in Bangkok, Thailand. Aldy succeeds and was crowned by Miss Universe Dominican Republic 2017 Carmen Guzman. Aldy was the winner selected amongst 20 other contestants who competed for the national title. She also won the special award for Best National Costume. Aldy is a professional model who is 23 years of age and stands 179 cm tall. She is from the city Villa De Laguna Salada, Valverde in the Dominican Republic. She works with the modelling agency named Ossygeno Models Management. Aldy has graced the covers of a few coveted magazines like Oh! Magazine. Fluent in both the languages of Spanish and English, Aldy is an excellent Orator. She has a bachelor’s degree in Mass Communication. She also recently graduated from Escuela Nacional de Locución Profesor Otto Rivera. Dominican Republic won the title of Miss Universe once since its initiation in the year 1952 when in the year 2003, Miss Dominican Republic 2003 Amelia Vega from Santiago de los Caballeros won the title. We wish Aldy all the very best for her delegacy at Miss Universe 2018.